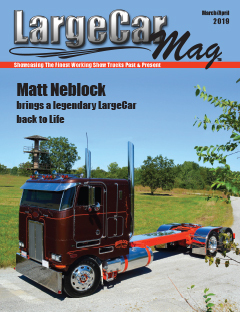 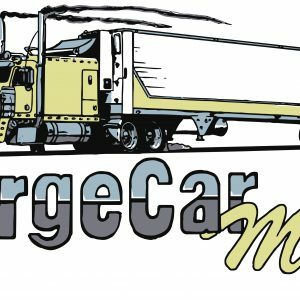 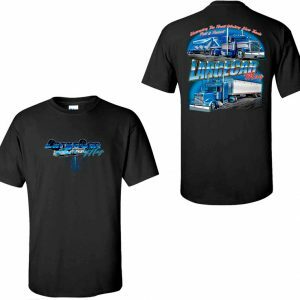 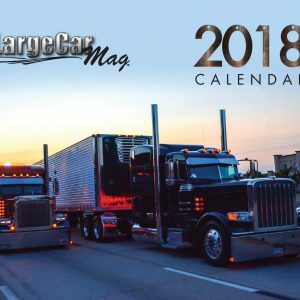 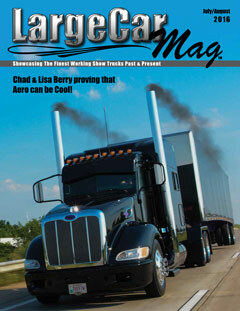 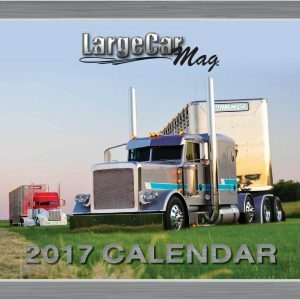 Welcome to the official LargeCarMag Online Store! 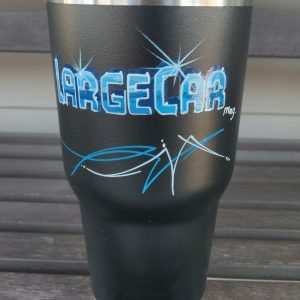 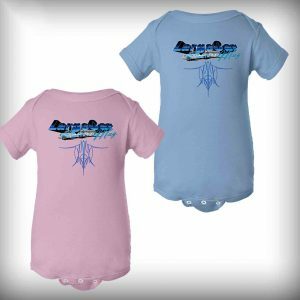 This is the place to pick up all of your official LCM gear. 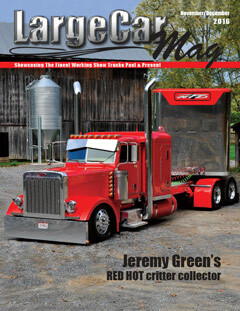 If you are looking for subscriptions, please visit our Print Magazine Signup Page and/or our Online Magazine Signup Page.